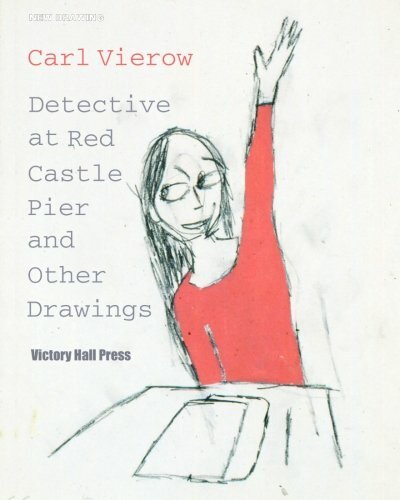 ​Carl Vierow’s drawings, like poetry, are worked out thoughtfully and over time. Packed with back-stories, personal symbols, schematics and maps to a structure of his imagination, each is emphatically meaningful to him. For us, they are messages left behind, like pictograms on a wall or a note for us to decipher and ponder. Apparently simple, they reveal themselves slowly, giving us clues to a perception of a reality different from the one we know. Features 41 full-color drawings.